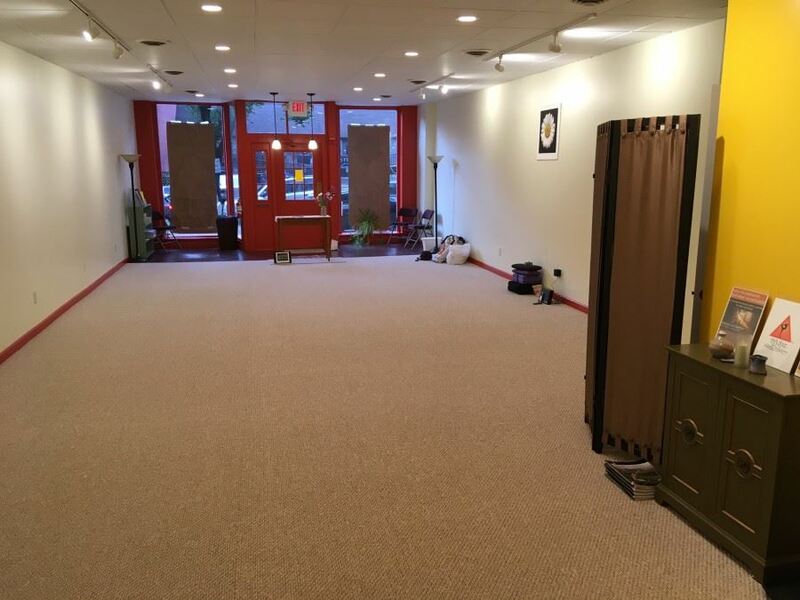 TriYoga of Central Pennsylvania serves the heart of Pennsylvania with three TriYoga centers in the towns of Boalsburg/State College (home of Penn State University), Spring Mills, and Bellefonte. An active schedule of over 20 classes a week serves the local community as well as the larger TriYoga family. 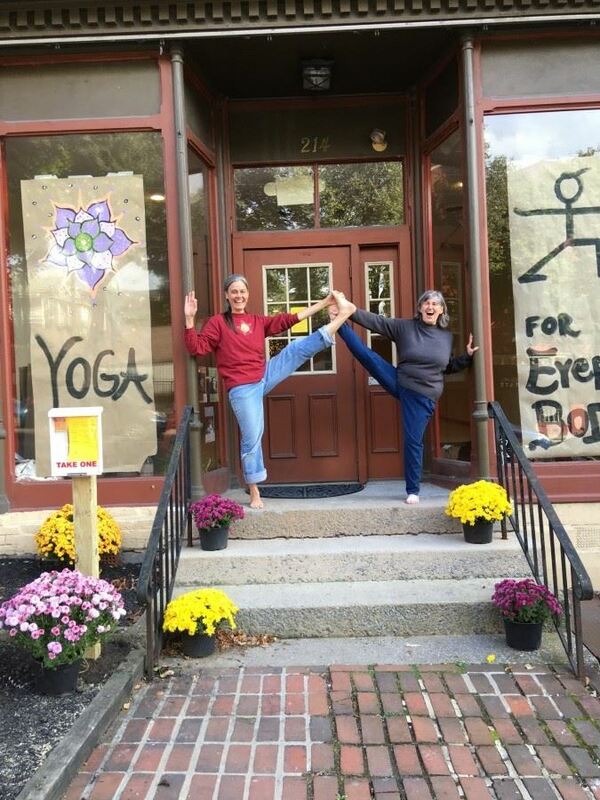 The TriYoga of Central Pennsylvania community gathers regularly for teacher trainings, special events, and the joy of friendship.